The saying “Go fly a kite!” takes on a literal meaning every January 14 in India. 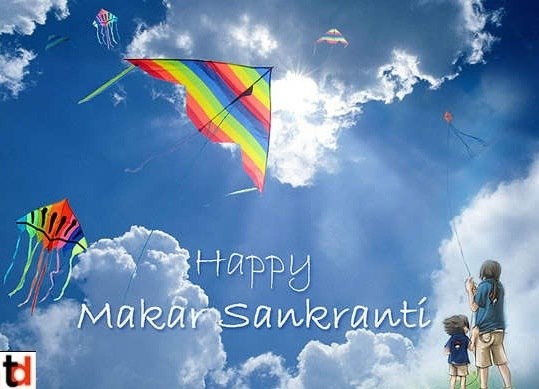 This date marks Makar Sankranti: the kite flying holiday in India in the state of Maharashtra. Makar means Capricorn. Sankranti implies a movement or change of location. 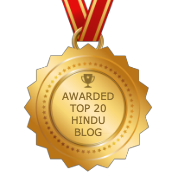 The reason for the celebration is the entry of the Sun into the sign of Capricorn in Vedic Astrology. Being a lunar based system, we pay more attention to the placement of the Moon rather than the Sun in Vedic astrology or Jyotish, but this day is a marked exception. On Makar Sankranti 2014, the Sun begins its Northernly movement in the heavens. This commences the beginning of longer and warmer days. People will celebrate Makar Sankranti 2014 in Maharashtra by climbing on top of tall building and flying colorful kites. They engage in the friendly competition of trying to “cut” another person’s kite from the air. People give their friends and relatives ladus (sweets) made from white sesame seeds and jaggery. Residents either receive or do self-massages with sesame oil (the traditional oil used in Ayurvedic medicine) are also given. It is believed that sesame originates from Lord Vishnu’s body (the preserver of the universe) and that engaging in specific rituals with sesame and sesame oil will rid the body of impurities. In the state of Gujarat, people celebrate the holiday that they call Uttarayana by having the elders in the family system give gifts to the younger members. Scholarships are also offered to students on this auspicious day. Cows, which are the sacred animal in India due to their quality of providing nurture for others, are specially fed. In South India, this day is known as Pongal, which receives its appellation for the sweet rice milk that is served on this day. This marks the new year for the residents of the state of Tamil Nadu. Freshly harvested corn is also eaten for the first time. In the state of Punjab, the residents celebrate on the night of the 13th with a large bonfire and offer sweets into the fire. The night of the 13th is known as Lohri. Then, on the 14th, which the Punjabis call Maghi, they dance traditional dances and partake in a feast. Whatever region of India, people reside in, they celebrate with sweets, kites, and with friends and family. Starting the day with the dip in the holy Ganges (pronounced as Gung-ahh) River is done wherever possible to commence the auspicious day. Surya, the Sun God, is also worshiped throughout the country. Fire ceremonies are also a common occurrence. People also give donations of sesame seeds, wheat, jaggery, corn, clothing, and money to the poor. The origin of this holiday dates back to the epic the Mahabharata, in which the hero Bhishma lay wounded on the battlefield, with arrows piercing his body. However, he persevered until the Sun began its Northern movement and then chose to die. The Sun is responsible for illumining everything around us and for shedding light on us, both literally and figuratively. Surya, the Sun God, is worshiped by many astrologers to help them illumine the lives of others. On Makar Sankranti 2014, with this year’s entry of the Sun into the earth sign of Capricorn, the Sun will be joining Mercury. 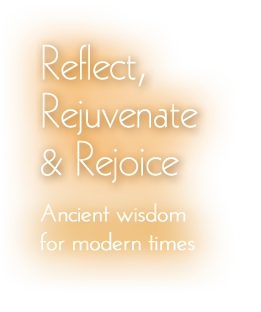 Sun and Mercury together form a Buddhaditya yoga, or combination for intelligence. However, the closer that Sun gets to Mercury (which is now at 8 degrees Capricorn), the more that Mercury becomes combust by being lost in the Sun’s rays. Mercury has a harder time expressing its analytical and intellectual capacities. In Ayurveda, Mercury governs the majja dhatu or the nervous tissue, so it’s imperative for those in Mercury cycle to make sure that their nervous system doesn’t get “fried”.